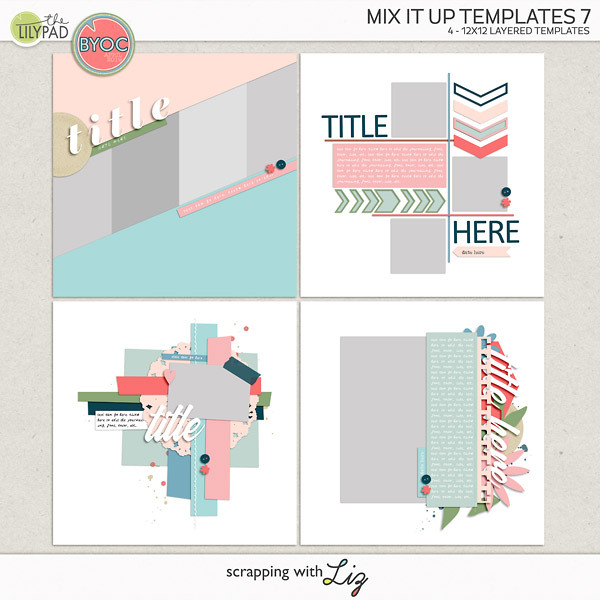 It is Build Your Own Collab time, where you can pick and choose papers, elements, alphas, templates, etc. to make a collection with your own favorite coordinating pieces. 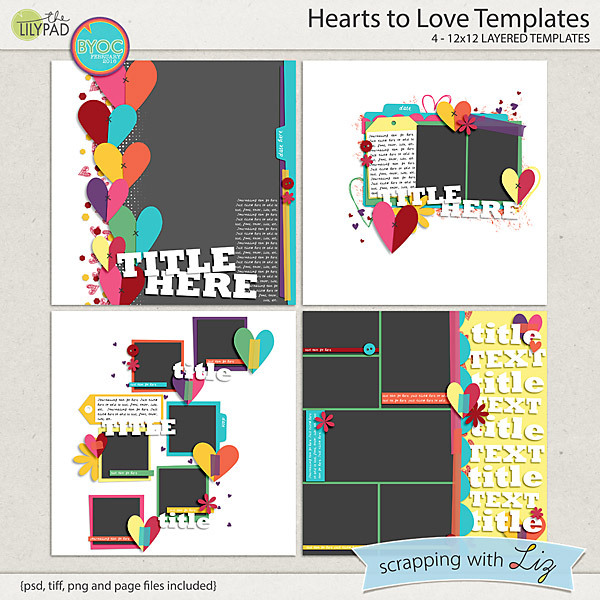 Liz has two template packs that coordinate with the February BOYC. 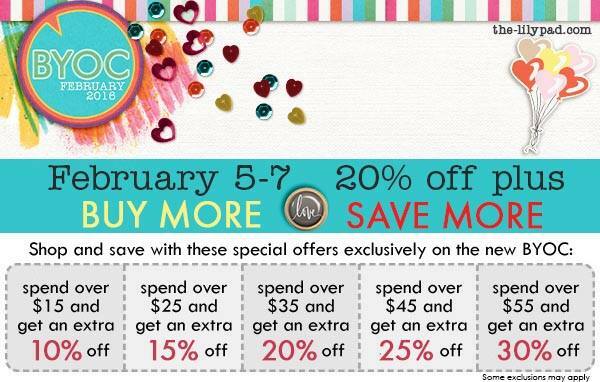 They are at least 20% off through Sunday February 7, 2016. If you purchase more, you automatically receive even larger discounts. 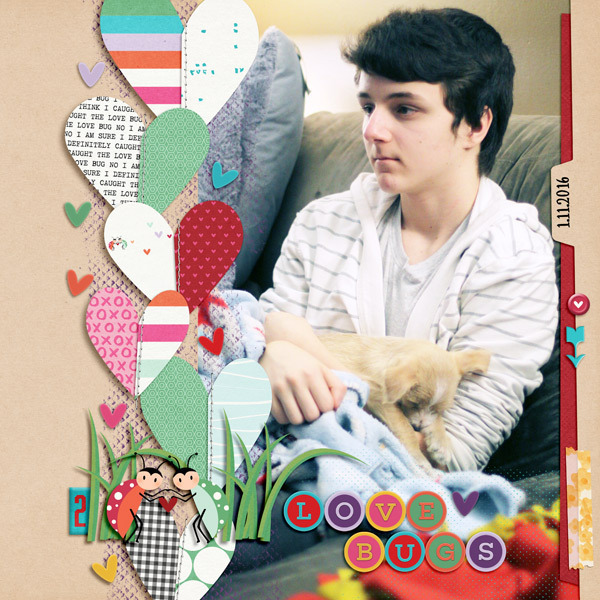 Hearts to Love Templates has a variety of designs with lots of hearts and lots of different photo presentations. 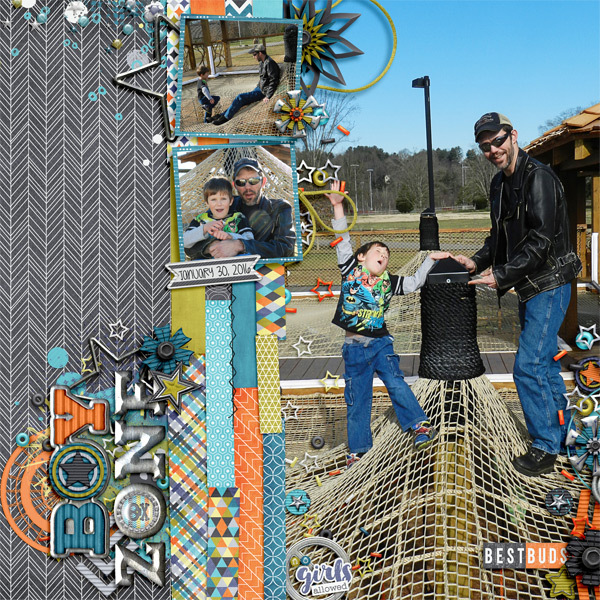 Strips of Fun Templates also has a great variety of photo options. 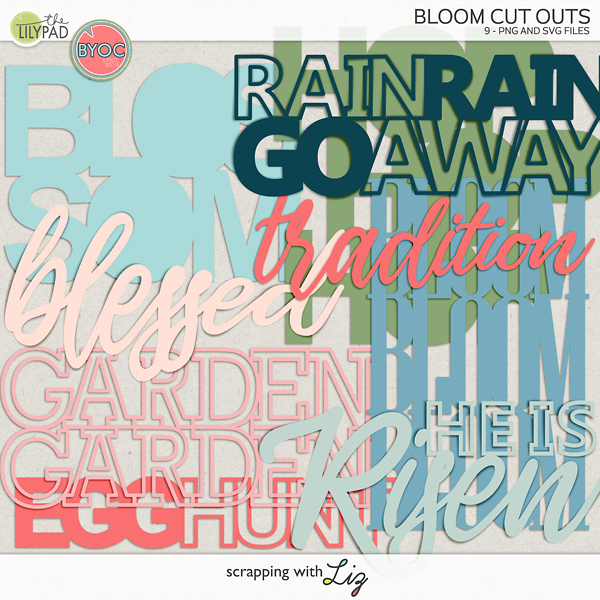 And if you love playing with paper, this set will be fun because there are all kinds of paper strips - building up borders and forming bold iconic shapes. Amanda used the Strips of Fun to scrap about her cute kitty. Christine had fun with patterned paper in this page about a fun day at the park, using Strips of Fun Templates. 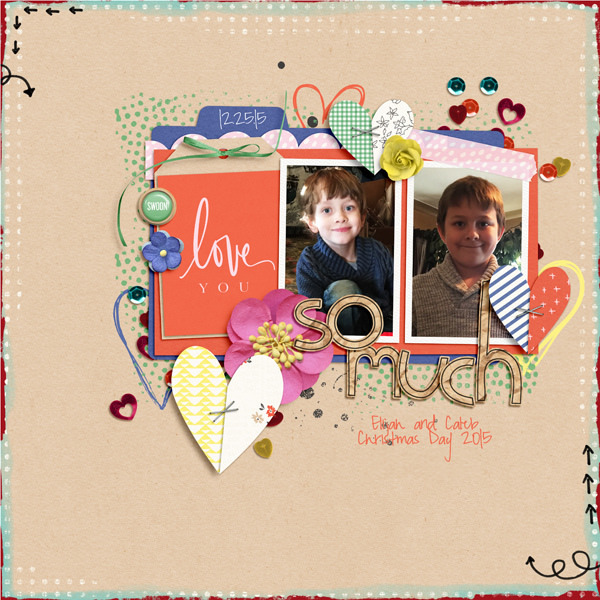 And here are a couple of layouts from the Pollys using Hearts to Love Templates. This one is from Carrie. This one is from Keela. I love how she 'stitched' the hearts. And the winner from Wednesday's giveaway is....Katilyn E! Congratulations. I was lucky enough to win the templates this week and I just wanted to say thank you. I always look forward to seeing your new templates, you always come up with the most amazing ideas. I am really excited to scrap with these new ones. Thank you so much!